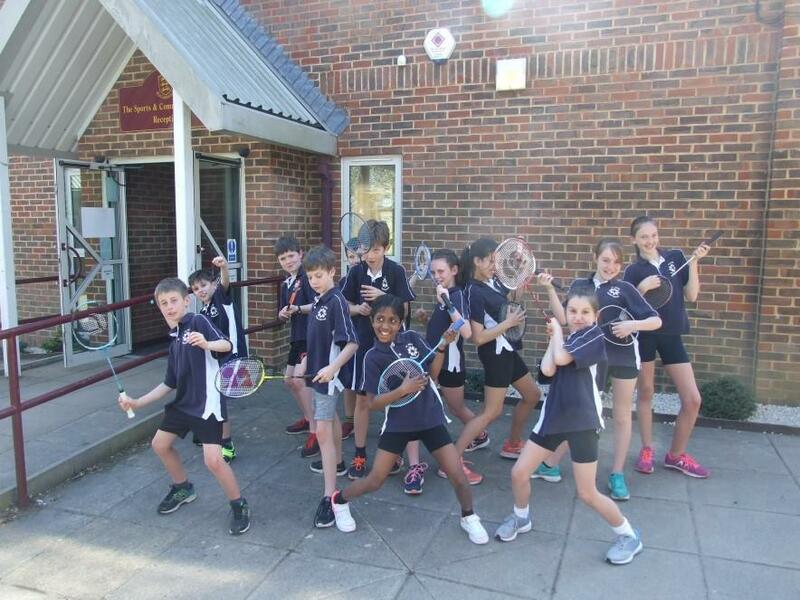 Following the successful St. Bede Band 3 badminton trials, 12 children took part in a tournament with local schools at Kings. 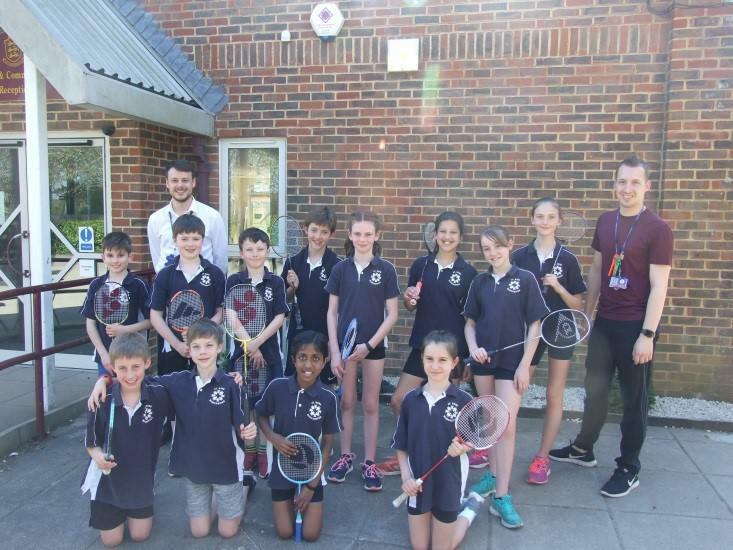 Three different St Bede teams took part in both singles and doubles matches in the sweltering heat of the sports hall. All games were hard-fought, featuring some fantastic rallies, with superb sportsmanship on show. The children were a credit to the school and showcased excellent resilience, teamwork and support for each other. We hope to build on the success of this tournament by unveiling our new badminton equipment soon!